I really enjoy reading mystery novels and like to discover good authors that are new to me. Now that’s a win-win recipe that I like to try and why I selected Murder Freshly Baked by author Vannetta Chapman. 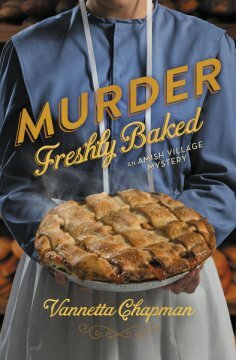 Murder Freshly Baked is the third book in the Amish Village Mystery series and the first book I’ve read by Vannetta Chapman. Overall I liked this book, but there were some things I struggled with especially early on. I was lost at the beginning of the book because there were so many characters introduced right off the bat. On the first page alone there were six characters carried over from the prior novels and four more were introduced before chapter one ended. I would imagine that for people who have read the first two books it was like encountering old friends. But for someone new to the series I had a hard time keeping everyone straight and understanding who’s who. The first scenes had a lot going and with a character being murdered the story was off and running. But I felt like I was back at the starting line just trying to figure out what was going on and who was involved. Something else I struggled with is that the author is very wordy. She goes into a lot of detail and uses many adjectives to describe the scenes and what people are doing. For me the wordiness was almost to the point of distraction. I don’t know if I just got used to the writer’s style or if the excessive descriptions lessened as the novel progressed. But there was a point that I started to connect with the characters and was able to figure out who’s who and wasn’t as distracted. I liked the characters and how they really seemed to care about one another. This is not a fast-paced novel, but one in which you get to know the characters and I like finding out what makes people tick. From a Christian perspective there were some things I appreciated about characters and how they interacted with one another. However, I was surprised when the perfect opportunity for one of the characters to share the gospel message was missed. 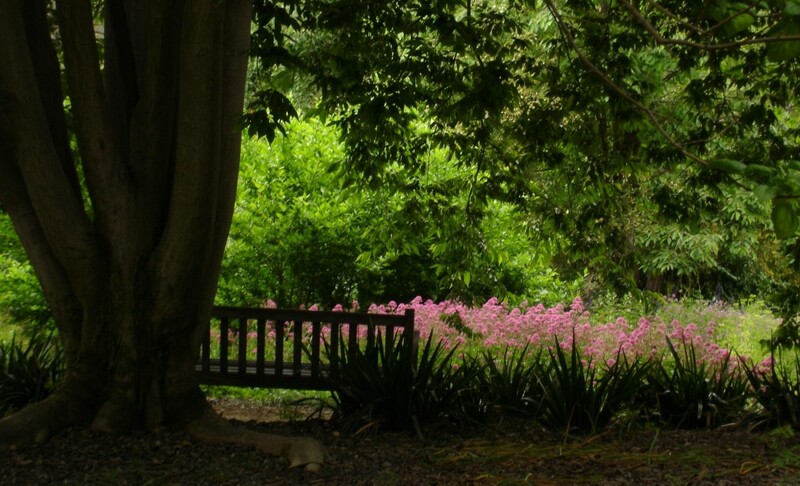 Instead, practical advice was given on how to get out of a difficult situation. Christian writers have a unique platform to share the Gospel message and Biblical truth. When that opportunity is missed I don’t understand why. The author could have done a better job introducing the characters to the reader and not assume that people had read the earlier books in the series. The first flashback scene came out of nowhere and was a bit confusing until I learned that the former military character suffered PTSD. At the end of the day, I liked Murder Freshly Baked, mostly because of the characters and I would recommend it with the caveat that people start with the first two books in this series. It’s not a deep book, nor fast-paced, it wasn’t hard to figure out who committed the murder, but there was something appealing about the story, the people. I would like to thank the people at BookLook and Zondervan Publishers for the opportunity to read Murder Freshly Baked by Vannetta Chapman in exchange for an honest review. I was under no obligation to give a favorable review.